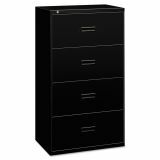 HON 400 Series Four-Drawer Lateral File, Letter/Legal/A4, 30w x 19-1/4d x 53-1/4h, Black - HON lateral files deliver commercial office quality on a home-office budget. 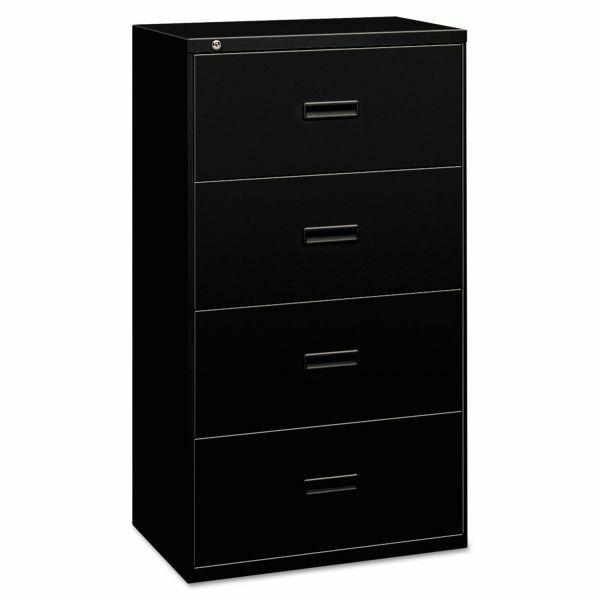 This four-drawer, 30"W model has a tamper-resistant enclosed base. 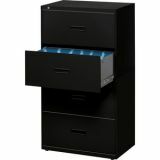 Cabinet accepts letter or legal hanging file folders. 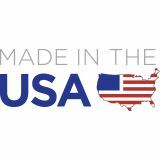 Molded polymer handle is standard. Finish color is Black.